This is a scary but true reality. We spend so much time worrying about Autism and it’s symptoms, that sometimes we can’t see the forest through the trees. We live in survival mode non-stop. Survive this day. Survive this month. Let’s just get through the next outing without a meltdown. Our short-sightedness prevents us from thinking eternally. 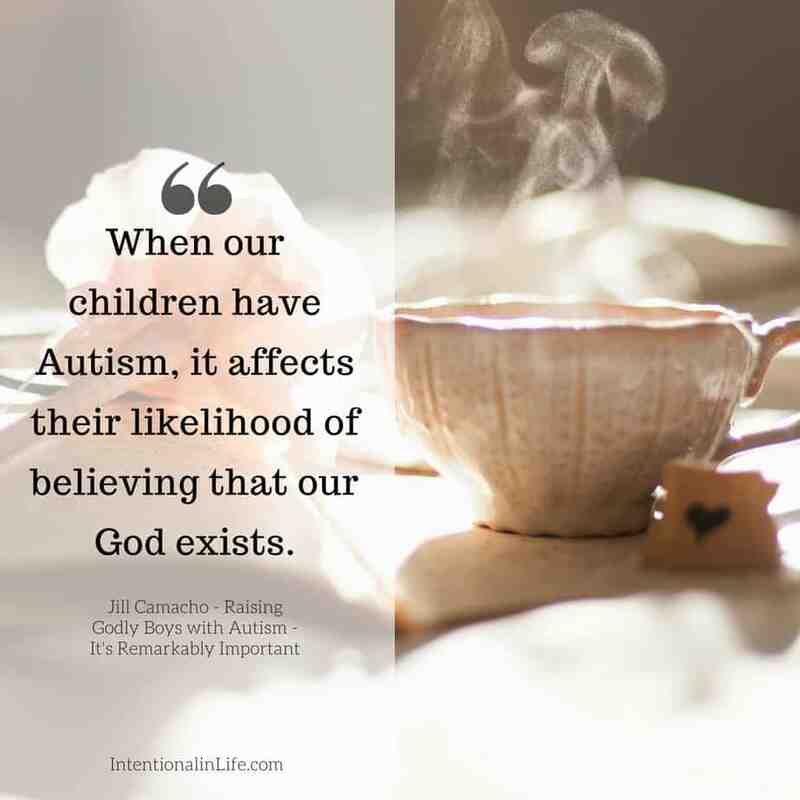 When our children have Autism, it affects their likelihood of believing that our God exists. Don’t despair or panic though! After all, with God all things are possible! Their seed of faith begins with your faithful planting and watering – God will provide the growth. 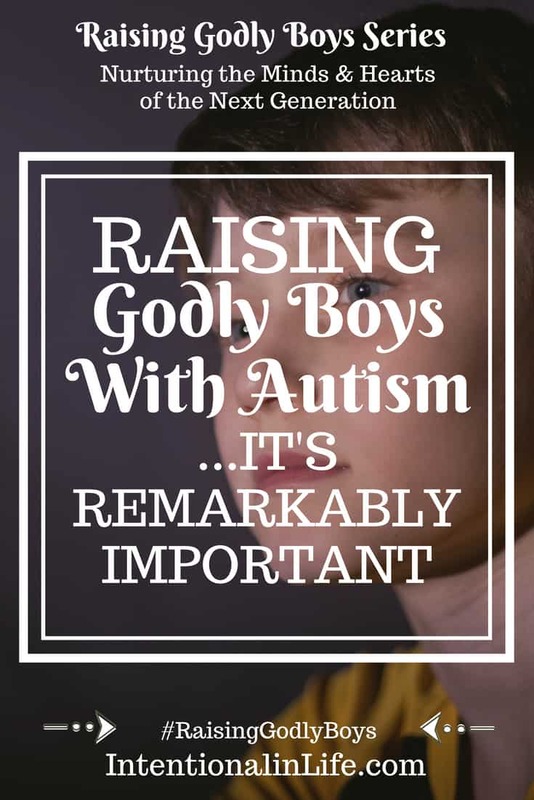 Below are three ideas to get you started down the right road raising Godly boys with High Functioning Autism. If you’re not a parent of a child with Autism, please consider still reading and sharing this article. Many special needs families struggle to find churches who can accommodate their children. 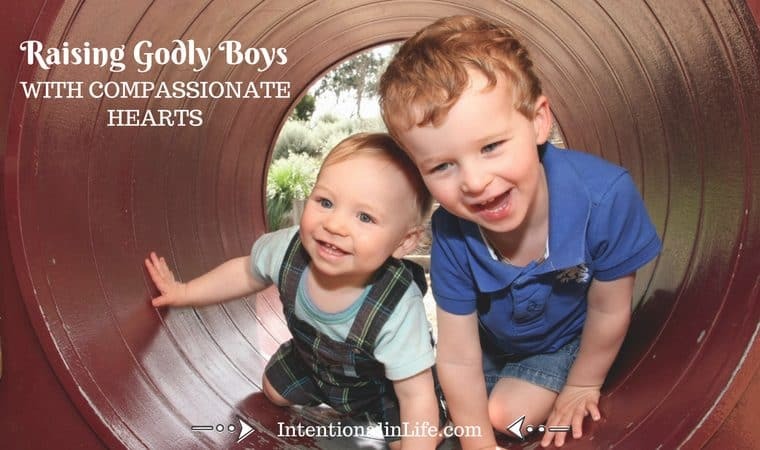 There’s a huge need for volunteers with a heart for children with Autism. 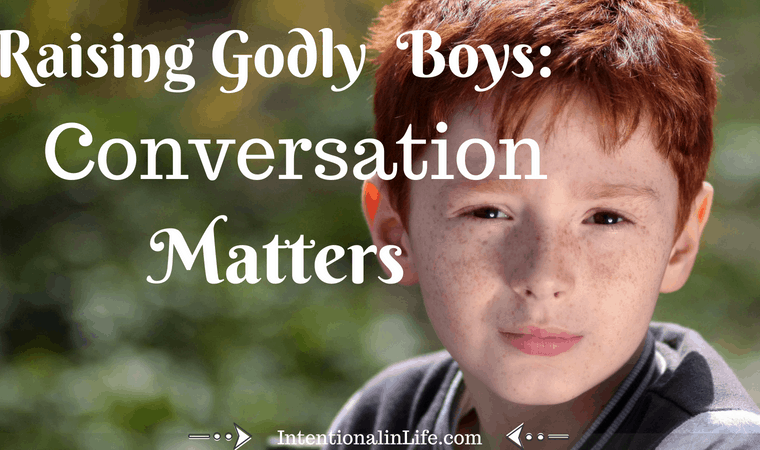 While soaking in the Word, they grow in understanding and seeing God as a “real person” with feelings and thoughts that matter; just like ours. 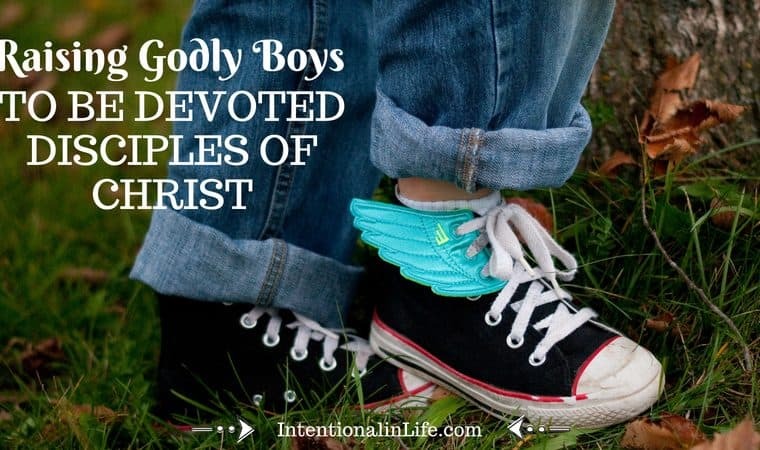 If they don’t care about God’s thoughts and feelings, how will they ever care about His love for us or His commands? Additionally, too often, Christians aren’t raised knowing, or even understanding the word fully. One of my most common complaints about the never-ending Science vs. Christians debate is that, typically, neither one well understands the other. How can they ever do anything but be at odds when they don’t even actually understand what it is exactly they’re arguing against? Can you not imagine a million Big Bang Theory scenes to insert here?! I bring this up because I think this is where a child with High Functioning Autism is most likely to go “off the rails” in their faith walk. For your children to know the Word well and, have applied it to their daily life (key point), ensures they’ll be ready for academic arguments against it. 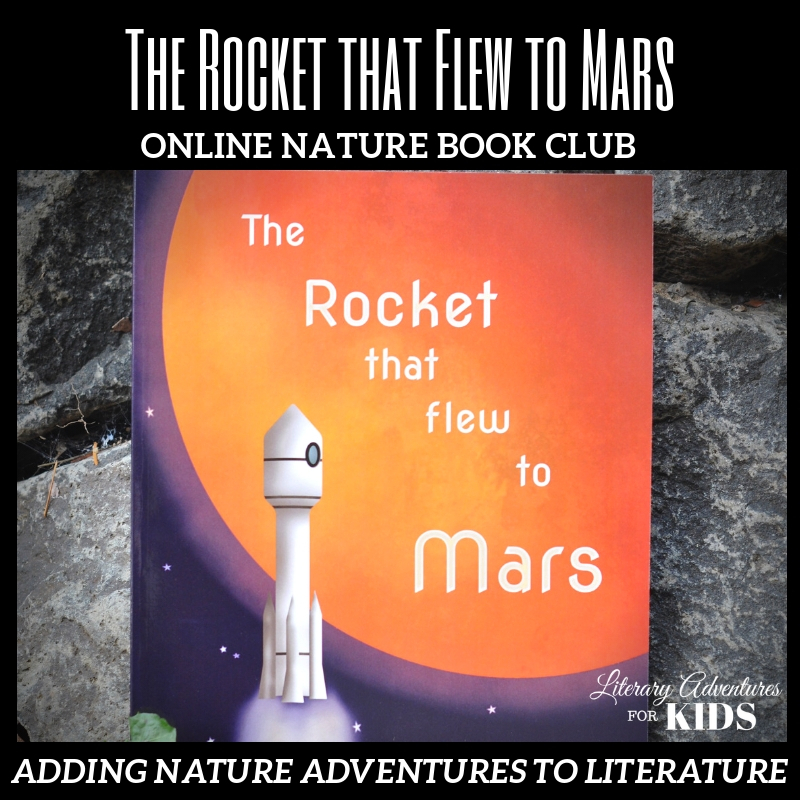 Let them be curious, questioning, and analytical so they’re prepared for others asking the same hard questions. Don’t just shut down their questions, but rather help them find answers. The point here is… don’t neglect it and think Sundays are enough. They’re not. Most of us, Autistic or not, will reach a point in life where we have the potential to become jaded and skeptical. To this point, I make a strong no lying policy on my end. Sounds like a “duh” kind of thing, but I mean not even “little white lies.” There’s always another way to say things. For example, I made the very intentional decision to not include Santa, the Easter Bunny, the Tooth Fairy, etc… in any celebrations. When we encourage believing in powerful/magical, omniscient beings who judge their behavior, only to tell them later that it wasn’t real… I believe we’re flirting with trouble. I want to plant seeds of faith more than seeds of doubt. It’s a very personal decision, and some kids may not care when they find out the truth. Children with Autism, however, have a very strict and sensitive sense of right vs. wrong. I think that this is a breach of trust for them that could come back to haunt us down the road. 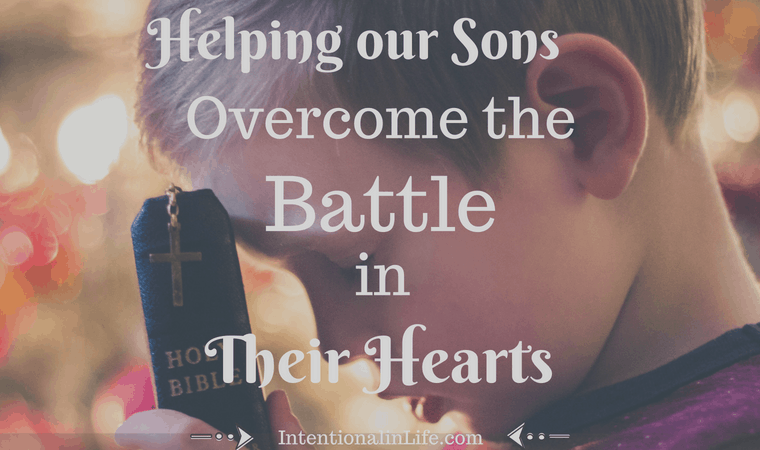 When I tell my son that there is an all-powerful, all-seeing, loving creator who judges their decisions, from whom all blessings flow… I want them to stand resolutely in my word on that. 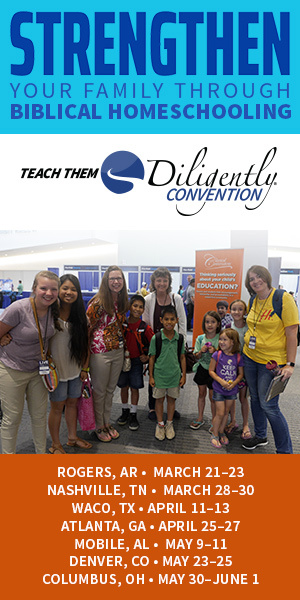 At this young age, more open to beliefs requiring childlike faith, that’s the time to build a strong relationship between them and the Holy Spirit. When they grow and begin to question, I believe the Spirit will be faithful to speak to them and they won’t have as much reason to entertain doubts. Regularly point out miracles you experience; dig deeply into them and remember them often. Throughout the Bible, God instructs His people to routinely recall the miracles He’s performed. We’re no different, and neither are our children with Autism. 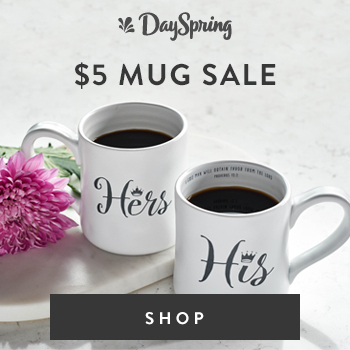 You may want to build it into annual feasts, their birthdays, or simply schedule it on your phone periodically if you struggle to remember to do this on your own. While struggling with my faith as a young adult, remembering the miracles in my life reminded me that there was more than could be explained by human knowledge alone. My mom always made a point of discussing everyday miracles. I don’t know that I would have been aware of these miracles, if not for her influence. For any doubts I had back then, I still couldn’t help but believe there had to be something bigger. Praise God for that mercy. I cannot say with certainty, but with a strong likelihood, that I have a mild form of Autism myself. At the very least, I was diagnosed with ADHD at 19. There’s a lot of overlap between the two. I tend to be a skeptical over-analyzer with some things. When I see a “puzzle” in life, I can’t help but inspect all the pieces before accepting it. Yet… I fully believe that Jesus is the promised Messiah. By the grace of God, my few years of wandering and questioning ultimately brought me back to Him. It made me more certain of my faith than ever before. 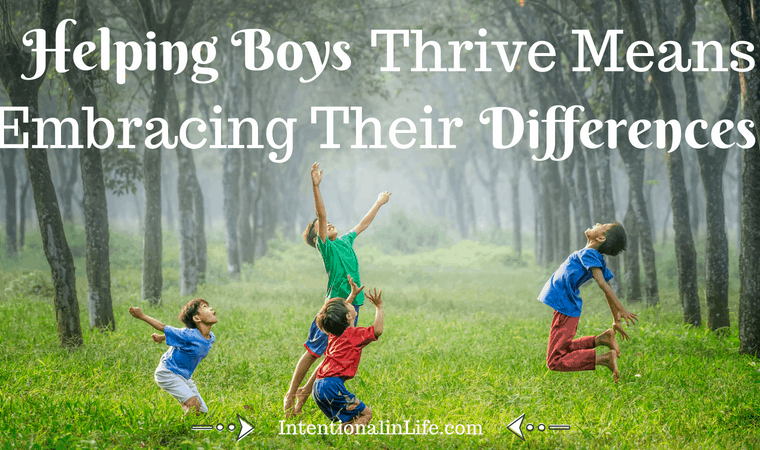 I pray you leave this article feeling encouraged rather than discouraged. Awareness is the first step in any new direction. Please don’t despair if your child is currently working through doubts. God is in control of it all and can redeem any situation. My point is simply this, remember to focus on the eternal, because (as we know) children with Autism become adults with Autism. 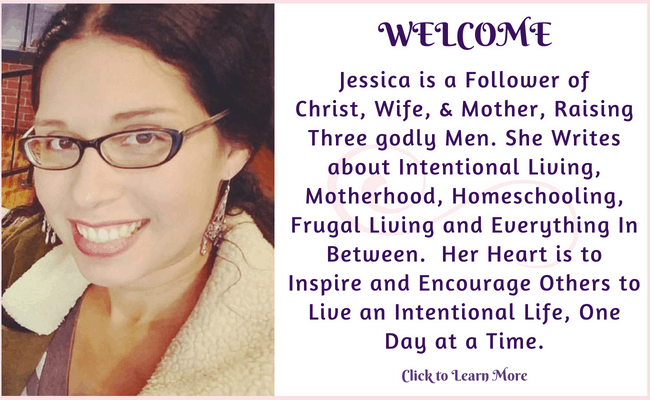 Jill is a Christian, homeschooler, “boy mom”, and special needs parent. Jill has ADHD and has learned firsthand how adapting environments can be key to finding success! 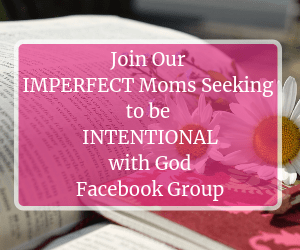 Her current mission is to empower parents whose desire is to homeschool their special needs children and helping them squash their self-doubt!